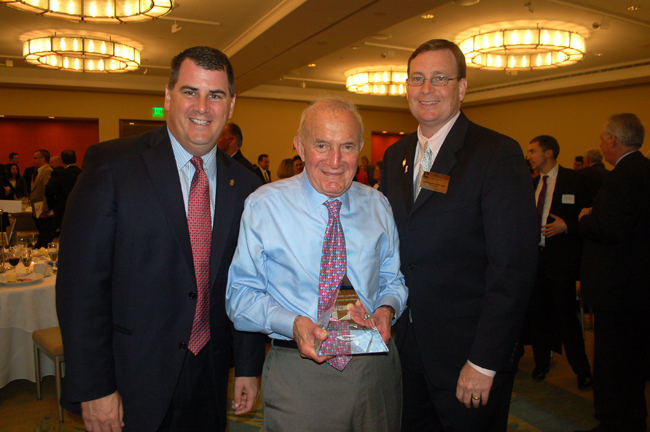 The Hamilton Company Chairman Harold Brown was the recipient of The Institute for Real Estate Management's Lifetime Achievement Award on Friday, November 2, 2012. Below are a few photos from the event. 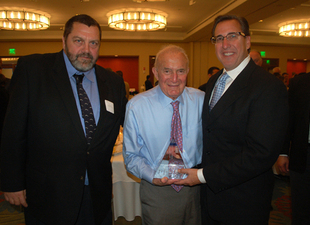 Dave Kase, Director of Maintenance for the Hamilton Company, Chairman Harold Brown and President Carl Valeri pose with Harold's Lifetime Achievement Award. Harold Brown, The Hamilton Company Chairman with National and Regional IREM presidents. 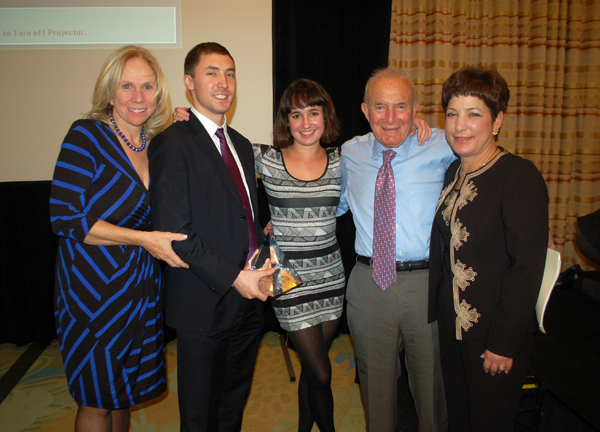 Harold Brown, The Hamilton Company Chairman, surrounded by his wife Maura and three children Jameson, Harley and Lisa.